TBEX North America 2017 will be held at the Von Braun Center in Huntsville, Alabama, May 4-6th, 2017. The Embassy Suites & Spa will be the headquarters hotel. Information about all hotels is now available on the hotel page. To get you as excited about heading to Huntsville as we are, take a look at some of the pre-bex tours that are already put together. And there’s more. 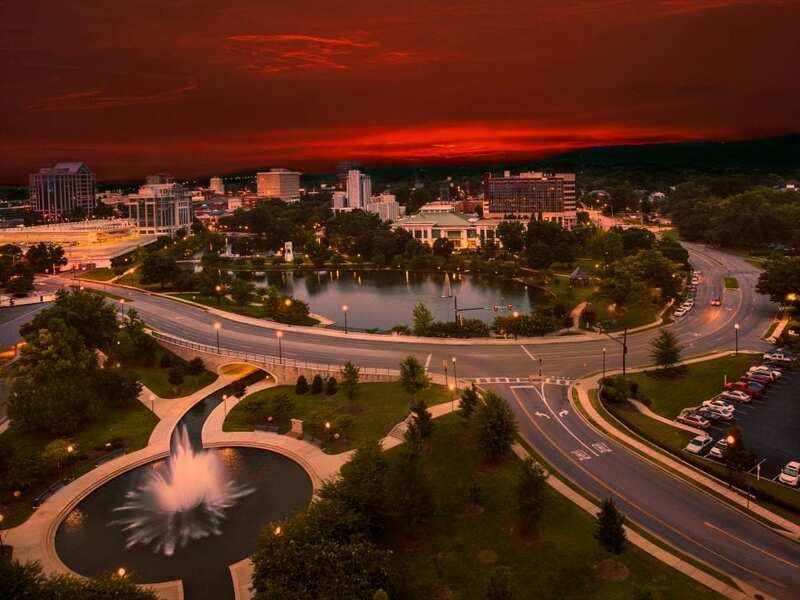 There is plenty to do, see, and experience in Huntsville. Registration is now open for TBEX North America 2017 in Huntsville, Alabama at the Super Early Bird rate of $107 for bloggers, and $497 for industry professionals. Registration is non-transferable and non-refundable. As a special promotion for all super early bird registrants, one blogger name will be drawn at random to receive a 3-day adult space camp experience (scheduling based on availability). So excited it’s going to be in Alabama!